Cuisinart Non-Stick Cast Iron Frying Pan Just $32! Was $80! PLUS FREE Shipping! 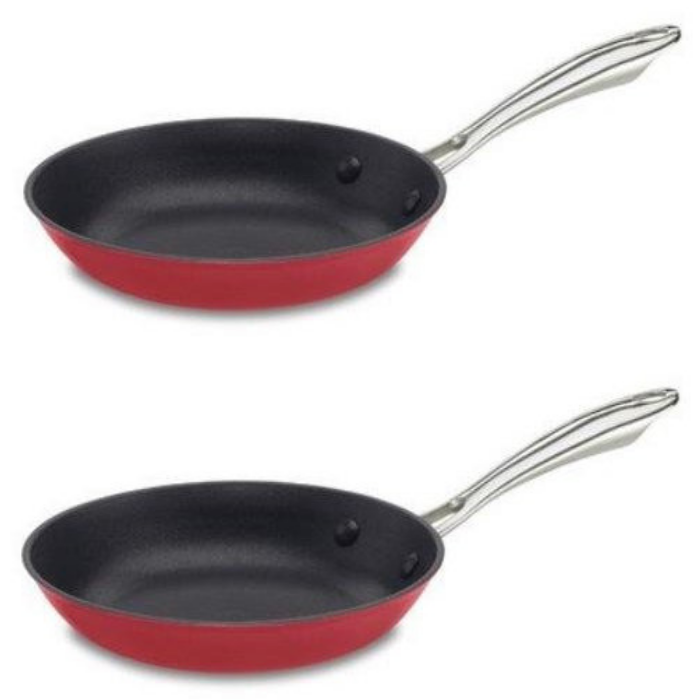 You are here: Home / Great Deals / Amazon Deals / Cuisinart Non-Stick Cast Iron Frying Pan Just $32! Was $80! PLUS FREE Shipping! Don’t miss the chance to get this Cuisinart CastLite Non-Stick Cast Iron Fry Pan for just $31.69, down from $80, PLUS FREE shipping! This Cuisinart CastLite non-stick cast iron fry pan is lightweight and is equipped with vessels that weigh up to half the amount of a traditional cast iron while offering the same great performance. Whether you are cooking your stir-fried favorites or creating new sumptuous dishes, this cast iron fry pan will surely come in handy!